Step aside Magnolia Farms! 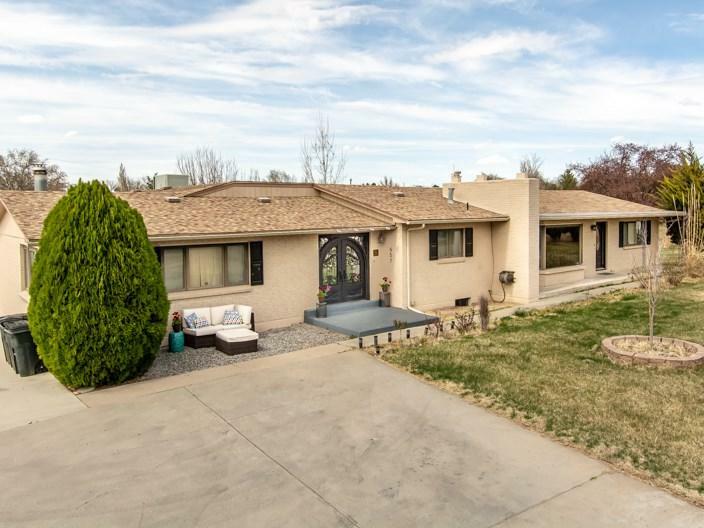 This gorgeous brick rancher in the North Area of Grand Junction will impress! 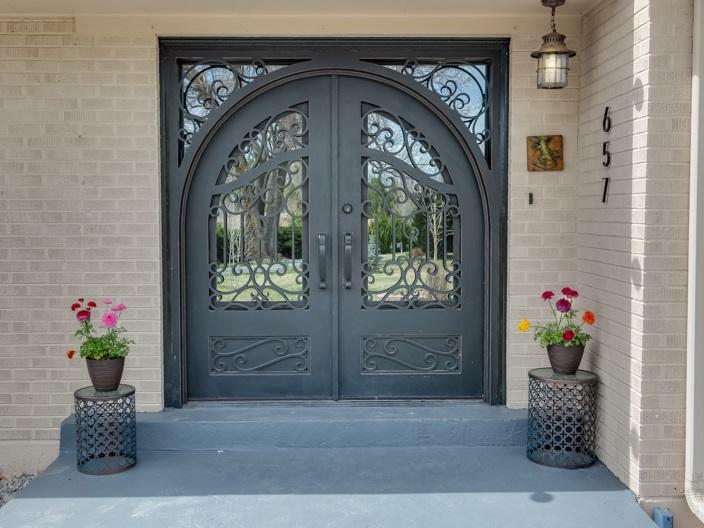 Greeted by a most remarkable metal arched doorway, you will enter over 3500 sq ft of newly updated sprawling living space. 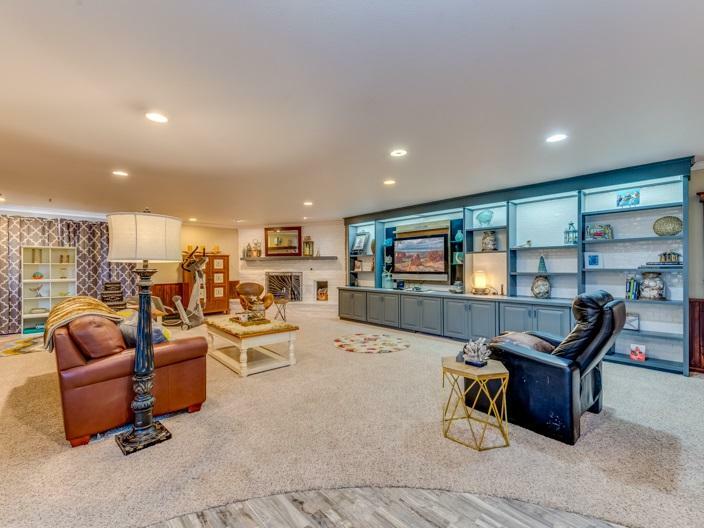 An entertainer's dream inside and out having multiple living/eating areas, a theater complete with wet bar, an outdoor kitchen under the large covered patio adjacent the beautiful pool, two master suites redone with notable details; one on each end of the house offering privacy. 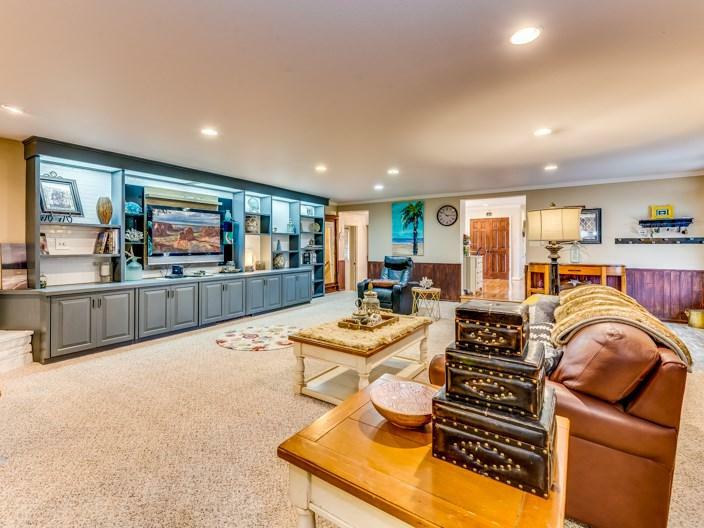 Pride of ownership gleams from all the details of custom lighting, wainscoting, crown molding, custom cabinetry, luxurious tile, solid surface counters, hardwood flooring, and much more. Hidden by a row of evergreens, this home is conveniently located minutes from EVERYTHING, resting on over 3/4 of an acre with a three car detached shop,and a small basement office area and extra storage!